Is it Worth it to Grow Your Own Pumpkins? A few years back, someone asked me whether I grew my own pumpkins for the fall season. For pies, decoration, and soups. I didn’t have any in my garden, and it made me wonder why not. In theory, I could grow beautiful pumpkins and not have to bother buying an expensive Jack-O-Lantern when Halloween came around. So is it worth it to grow your own pumpkin? Does it make sense for the frugal gardener? In most cases, growing vegetables of any kind is a great way to avoid high market prices at the grocery store. You decide how your food is grown, too, so you control whether pesticides or other potentially harmful substances are sprayed around your plants. So many vegetables are also low-maintenance and require very little room to thrive. Some crops, on the other hand, are space hoggers. Pumpkins, for instance, grow on a vine and need a lot of room. Some vined squash varieties can be trellised and grown vertically – which takes some extra care and planning – but pumpkins being so large are tough to train upward. If you plan on harvesting from your own pumpkin patch, you’d better have plenty of free space. Pumpkins require a lot of time, too. As every frugal gardener knows, time is money. They’re not a plant that you can succession sow. They take a while to reach maturity. Of course, pumpkins aren’t the only veggie with a long growing season, but it’s something to consider. 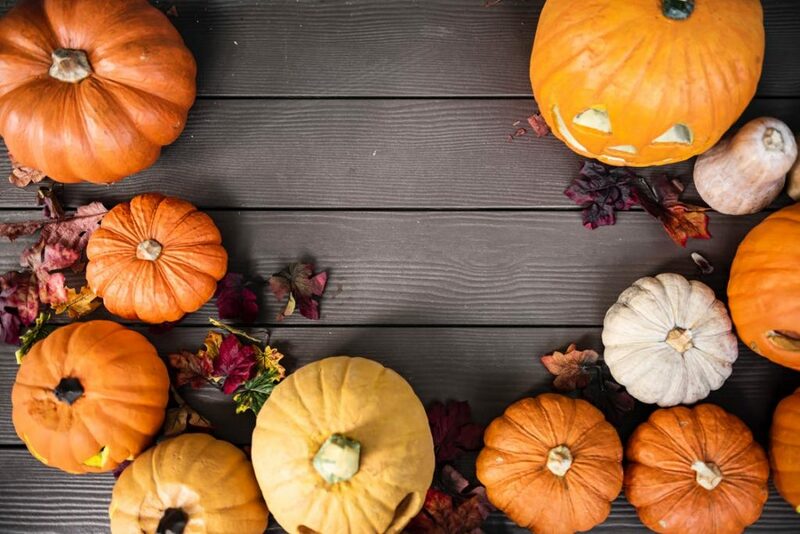 What do you plan on using your pumpkins for? Are they just for Halloween or Thanksgiving decor? If you don’t particularly enjoy pumpkin dishes, you won’t be getting a good return on investment. If you decide to grow pumpkins, make sure to select the appropriate type for your intended use. Carving pumpkins, for instance, aren’t the same as those you might use for baking pies. While pumpkins inevitably require space and patience to grow, I don’t want to discourage anyone from experimenting. As with any plant, all it takes is a single seed. If you’re unsure whether you’ll cook with pumpkin, have enough room, or are willing to wait to enjoy the fruits of your labor, it doesn’t hurt to give it a try. Pumpkins are relatively low-maintenance and grow well when direct-sown. Not willing to dedicate space to a pumpkin patch? Try a miniature variety. They’re usually prolific, and you won’t have to contend with behemoth fruits swallowing up your garden. I still haven’t tried growing these orange globes in my garden. I’m often impatient and ever short on space. But I am curious and always willing to experiment. I received a bonus seed packet in a recent seed order and what do you know? It was for pumpkins! I think I may be making room for my very own pumpkin patch next year! Get even more Frugal Gardening tips to your inbox. I grow fresh produce which I donate to food pantries in my area. I am a 77 to woman who needs all the help I can get, so I appreciate everything!